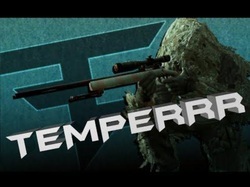 Temperrr is the leader of the FaZe Clan. He's from Holland. He like playing BeGone with FaZe Clan. 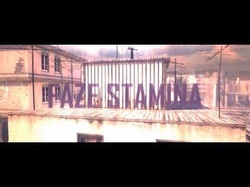 FaZe Stamina is from Holland too. He's the Co-Leader from the FaZe Clan. That means if the leader is not active for a bit of time, then Stamina is the leader. FaZe Twistt lives in Holland, like the other two members above here. He's the Co Co-leader. He's the leader if the Co-leader is away. He alsoo likes to play BeGone. Just got a new member! More information coming soon! 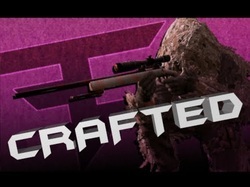 FaZe Crafted has joined FaZe Clan at 8/3/2012. I (Temperrr) know him from school and asked him to join FaZe Clan. 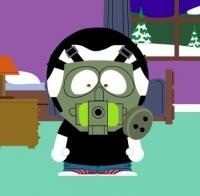 He's now a member of FaZe. 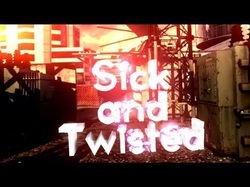 FaZe KanTacDizz joined FaZe Clan at 11/3/2012. We call him 'Ultimate Killer' because of his Kill/Death Ratio. But that doesn't mind. We hope he will be active in our clan and fight into clanfights!